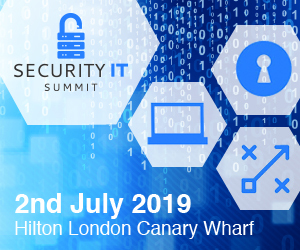 The Security IT Summit takes place on July 2nd in London, providing cybersecurity experts with a unique opportunity to discover new solutions and learn new skills. You are invited to attend for FREE as a VIP guest, with your ticket also including lunch and refreshments. 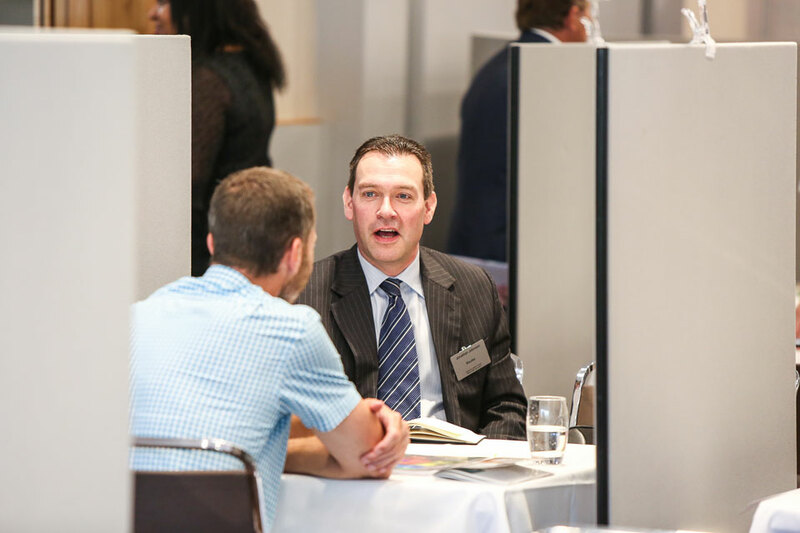 You’ll be matched for series of pre-arranged, 1-2-1 meetings with suppliers who match your requirements and projects, plus you’ll have the opportunity to attend insightful and educational seminar sessions. We have just 60 places available so register for your free place here today. 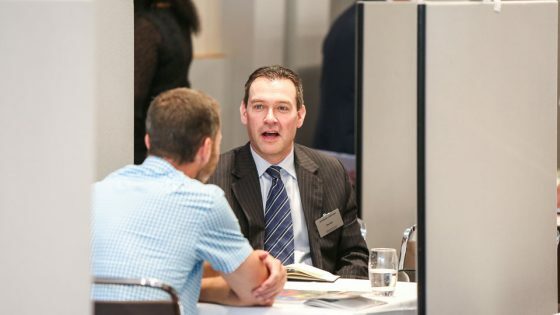 Or for more information, contact Emily Gallagher on 01992 374085 / e.gallagher@forumevents.co.uk. 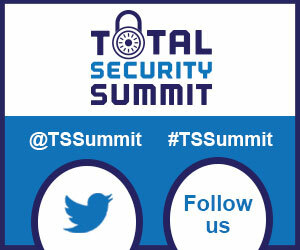 To attend as a solution provider, call Chris Cannon on 01992 374096 or email c.cannon@forumevents.co.uk.